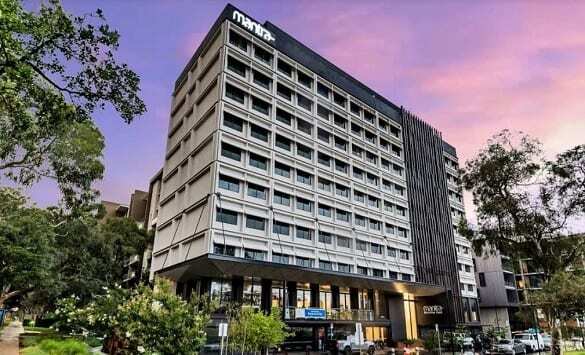 A site on Canberra’s Northbourne Avenue that includes Mantra MacArthur Hotel has been put up for sale. Savills Australia and JLL have called for expressions of interest from potential buyers for the site which saw the former Department of Defence office building developed into a 4-star hotel in 2017. Mantra Group has a 15-year lease to operate the hotel, which includes 176 rooms, a restaurant/bar, conference room and gym. JLL’s Hotels & Hospitality group vice president Andrew Langsford said the hotel could capitalise on new height limits set to be introduced later this year, increasing from 10 to 15 storeys.